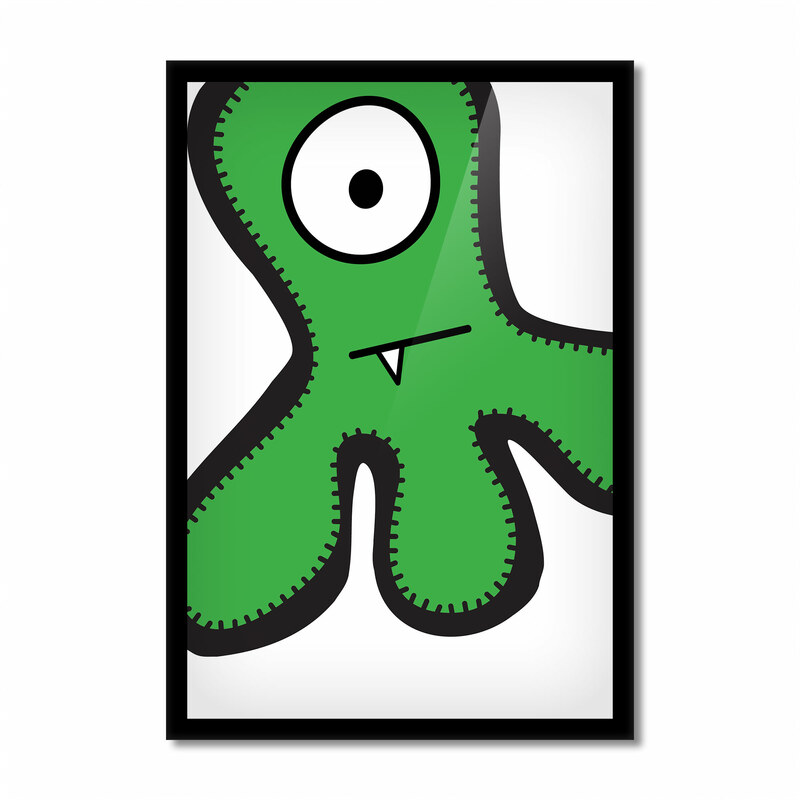 Our monster wall art prints are available in A4 and A3 sizes – 10 colourful monsters to choose from! 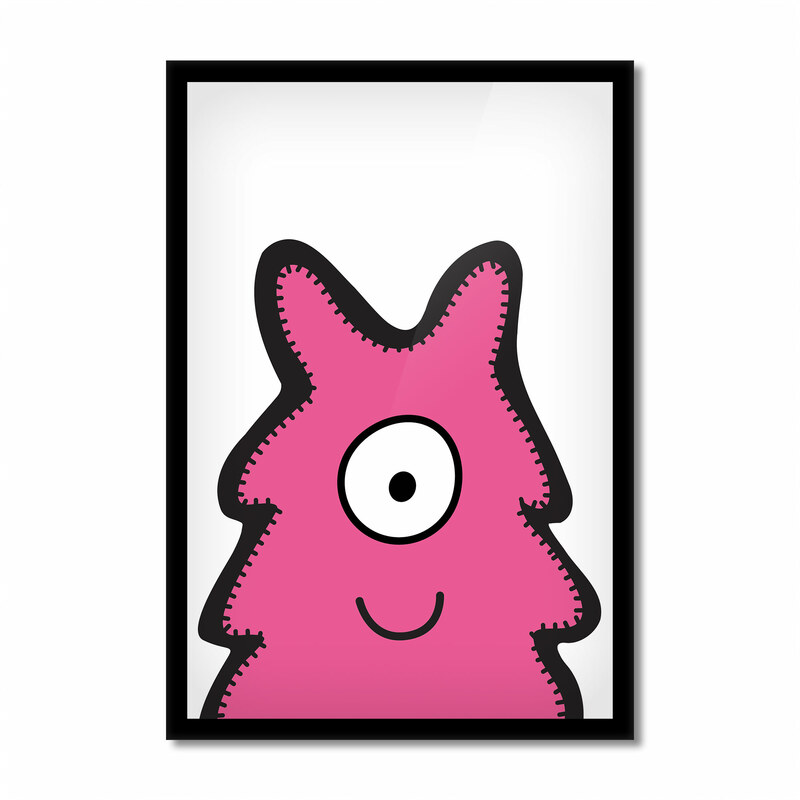 Contemporary monster print to add colour and style to your child’s bedroom. 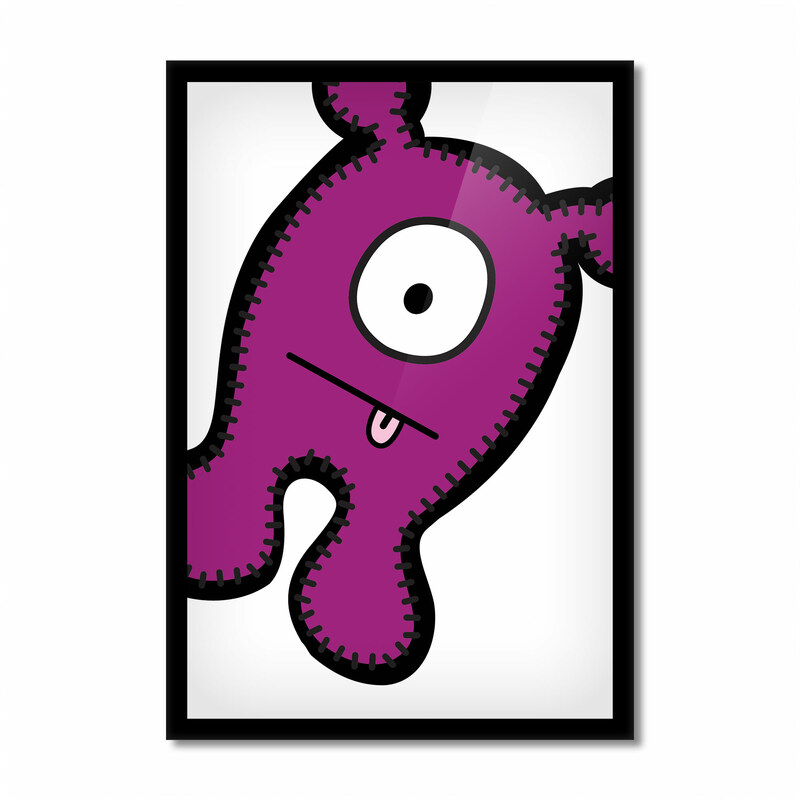 Printed on 200GSM satin-finish photo paper.